Since 1994 Hugger has been creating unique products for the motorcycle and police industry. Their efforts resulted in the development of waterproof Technaline® leather that repels water, retains heat, and is totally waterproof. All of their skins from the tannery are suspended and tested with water from 48 to 72 hours in order to know that you as a customer have the highest quality and most reliable waterproof product available. Further, safety was our other concern. 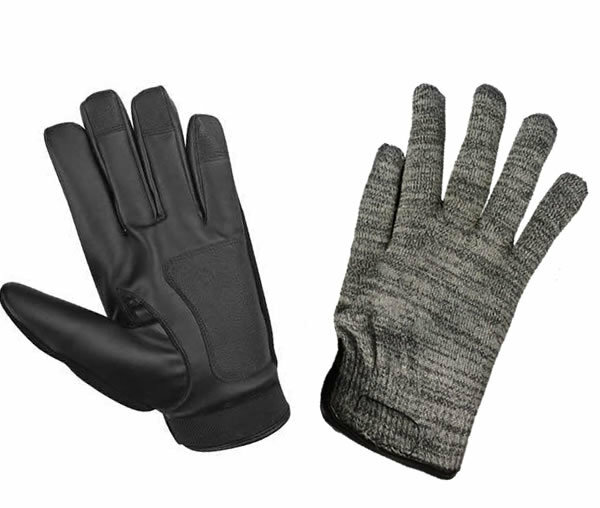 We developed our own cut, abrasion, tear, and puncture resistant insert for our police gloves. Working with a chemist, they blended micro-adhesive liquids that permanently saturate their leather, thereby creating a waterproof barrier. 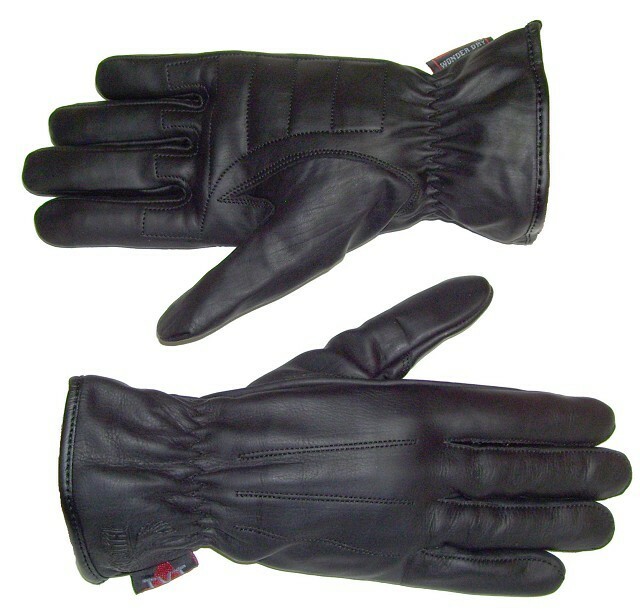 The dyes used in most leather gloves are applied to the surface resulting in "black hands." Technaline® is in the leather not on it, which makes Hugger products incapable of bleeding. Further, our exclusive Wonder Dry insert prevents even a trickle of water from reaching your hands and creates additional warmth. At Hugger, they use only the highest-quality aniline leather. 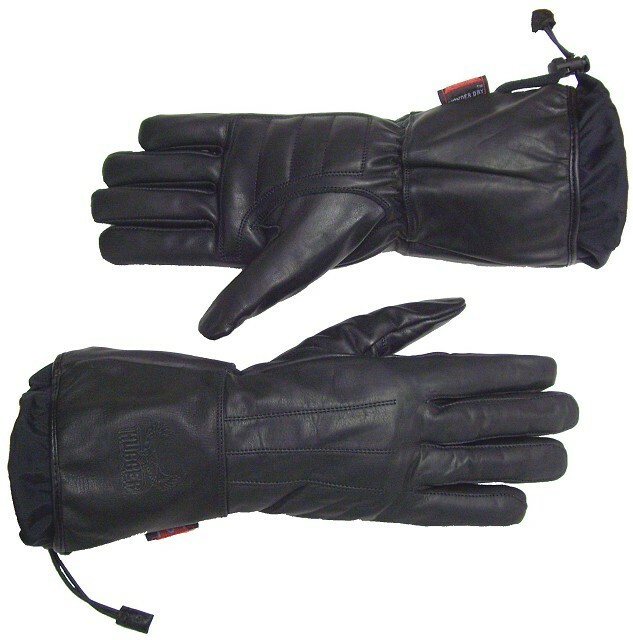 When this leather is combined with Technaline®, a non-porous, ultra-durable leather is created that lasts up to five times longer than regular leather gloves. Unlike non-Technaline® leathers that break down and become hard and crusty when exposed to rain, Hugger's Technaline® leather maintains its soft and supple quality in all elements. In 2007 they began researching fibers in order to create a superior safety insert that also offers superior comfort. 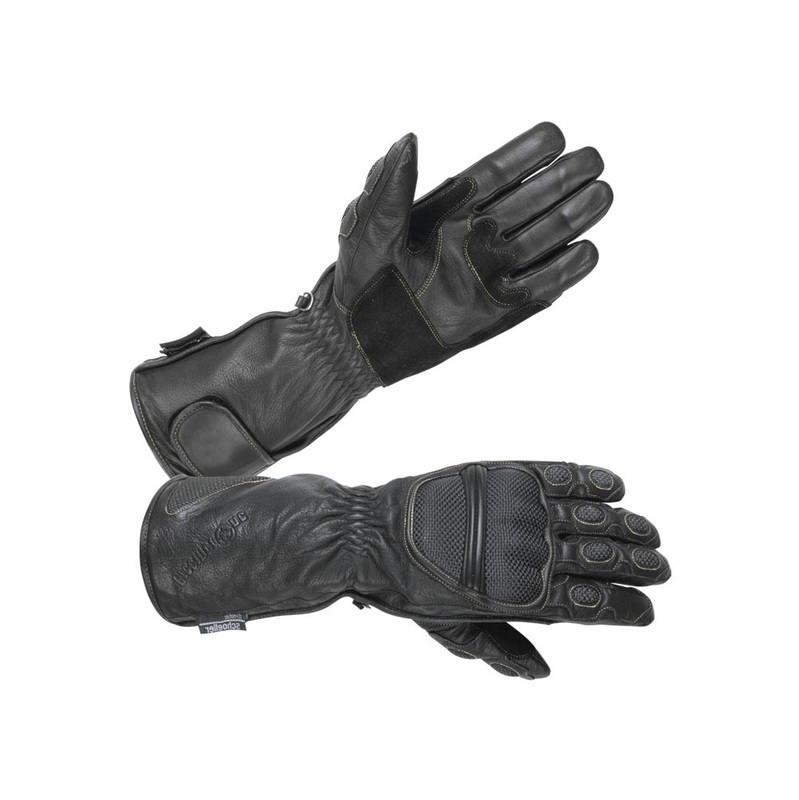 They developed an exceptional glove insert that provides absolutely superior protection from cut, abrasion, tear, and puncture. Further it has wonderful breathability. When you see the Level 5 Fibre hang tag you know you are surrounding your hand with superior glove protection.